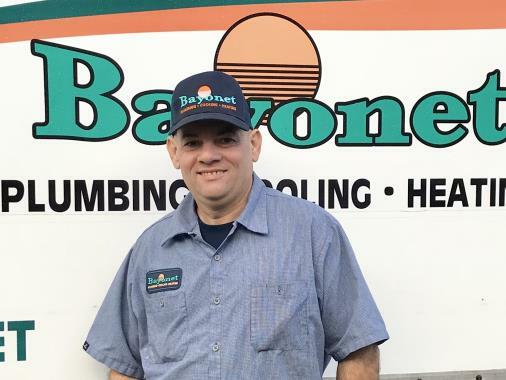 Need a plumber in Lakeland, FL? Or how about heating or air conditioning services? 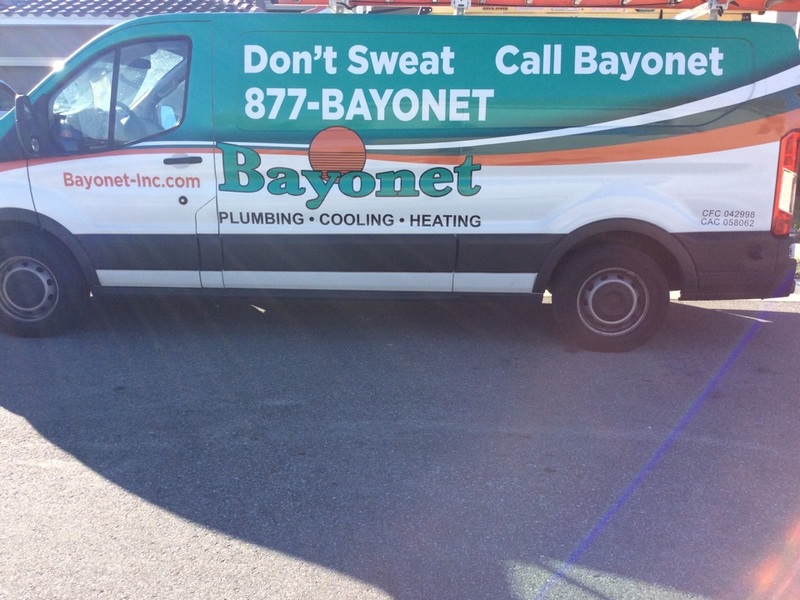 Bayonet Plumbing, Heating & Air Conditioning has you covered! Our Lakeland plumbers and HVAC technicians provide installation, replacement, repair and maintenance services on HVAC and plumbing systems. 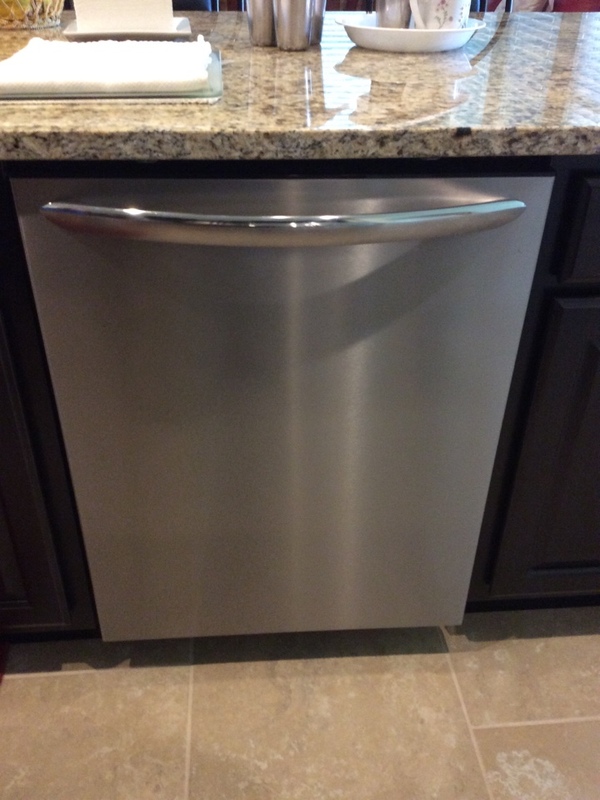 Simply give us a call to schedule service in your area! Plummer was very quick with toilet install and a friendly staff. Jesus Pedraza was very professional and efficient in his work. 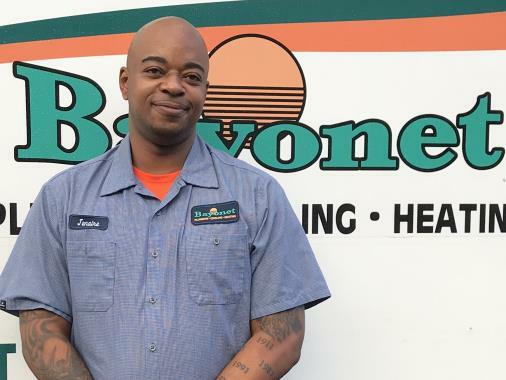 I am extremely satisfied with Bayonet Plumbing service and the quality of 5heir employees. Once again a job well done. Alejandro is polite, punctual, and skilled, always takes the time to explain the service he is performing. Alejandro was quick and efficient! Great and easy service that solved the reported issue. Great service excellent human being! Great service from Alejandro.please have him come back to install the coil. Thank the service manager for her help. Alejandro was a great service person and above and beyond my expectations. I am on The HOA board for Chelsea Oaks Community and will recommend your company. Charles Berliner. 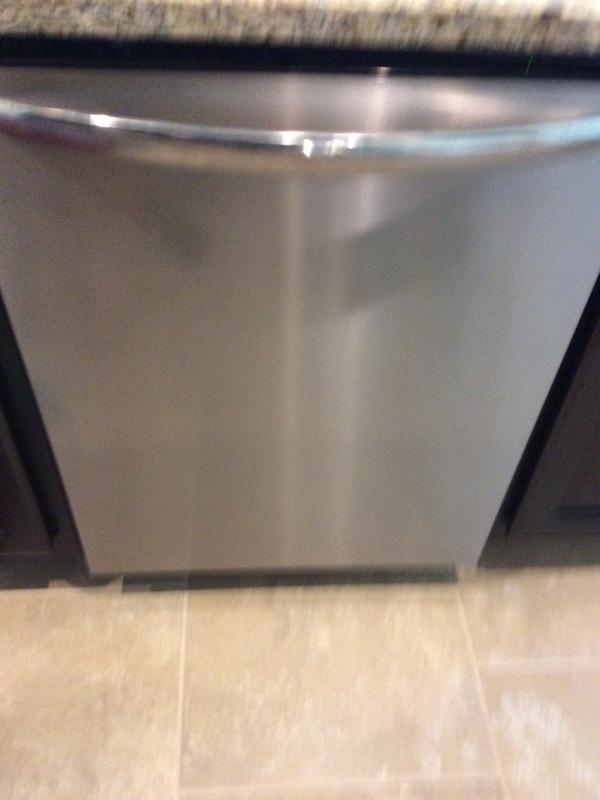 Bayonet did a great job putting my kitchen back together after some work was done. Totally recommend!! Has always been a pleasure! I experienced an odd, emergency water leak in my garage on a Saturday. 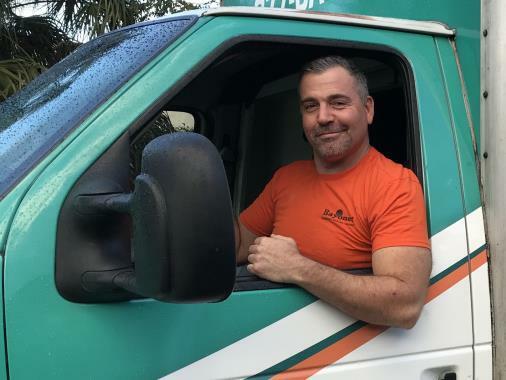 The plumber arrived and quickly assessed what had occurred, explained how leaks are detected, and made certain to thoroughly check the entire system to assure me my plumbing system was working properly. He even explained other unrelated plumbing questions I had while he worked to complete the order. He was extremely knowledgeable, friendly, and explained the process in a manner which a non-technical person could understand. Fantastic service. I was very pleased with his work.